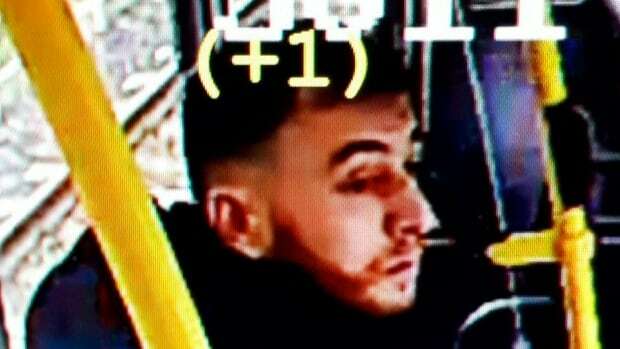 The accused in a shooting this week on a Dutch tram that left three people dead is believed to have acted with terrorist intent, and authorities are also investigating whether he had other personal motives, prosecutors said on Thursday. Prosecutors said they believe Turkish-born Gokmen Tanis, 37, acted alone in the shooting in the city of Utrecht, but the investigation is ongoing. “We are investigating whether the suspect acted solely from a terrorist motive, or whether his actions came out of personal problems in combination with a radicalized ideology,” the prosecutors said in a statement. Tanis is due to be brought before a judge on Friday and will also undergo psychological examination. Three people died and five were wounded late Monday morning in the shooting on a tram in the central city of Utrecht. Tanis, the only suspect, was arrested after a seven-hour manhunt.